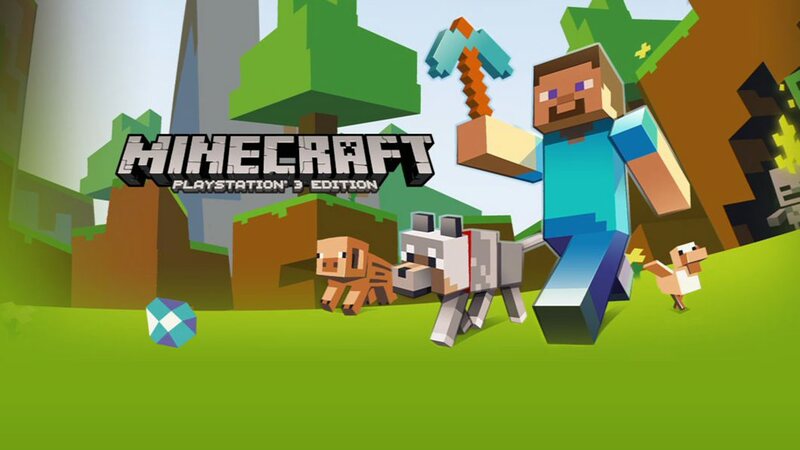 Minecraft Patch 39 for Xbox One and Xbox 360 is now available for download. The latest update brings new Fallout Battle Map Pack. There is also a long list of fixes and improvements. Check out the full change log below. Added Fallout Battle Map Pack. Fix Player not riding a vehicle when they reload a save if they were riding it when the game was saved. Fix for ‘Hit’ tooltip, not being displayed when Player targets crosshair at a Polar Bear, a Creeper or a Squid. Fix for an error that can occur when dropping items while standing in an active Nether Portal. Fix for some item icons becoming invisible after renaming an item using an Anvil. Fix for a Crash when Downloading Xbox 360 Saves.